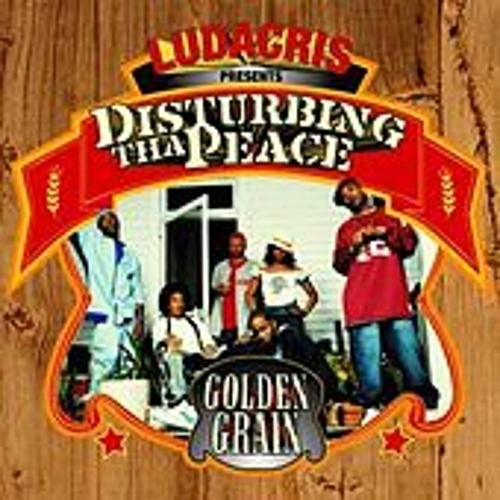 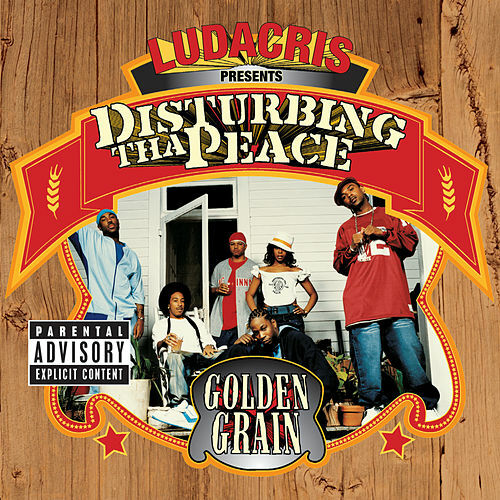 After selling millions of solo albums, Ludacris puts his Atlanta homies Disturbing Tha Peace on the map. 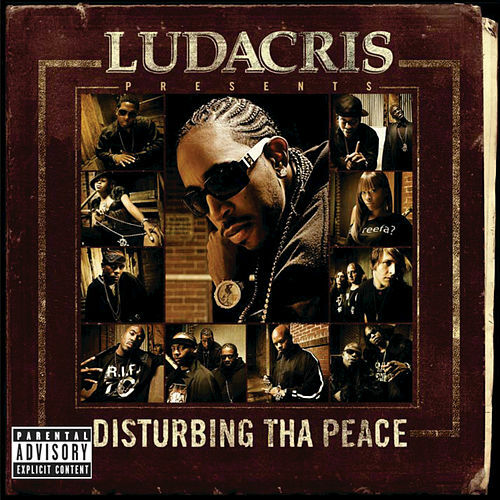 While crew albums usually disappoint (see D-12, St. Lunatics, etc), DTP represent nicely on their big debut. Luda appears on most of the tracks; other cameos come from Scarface, Too Short, and Twista.